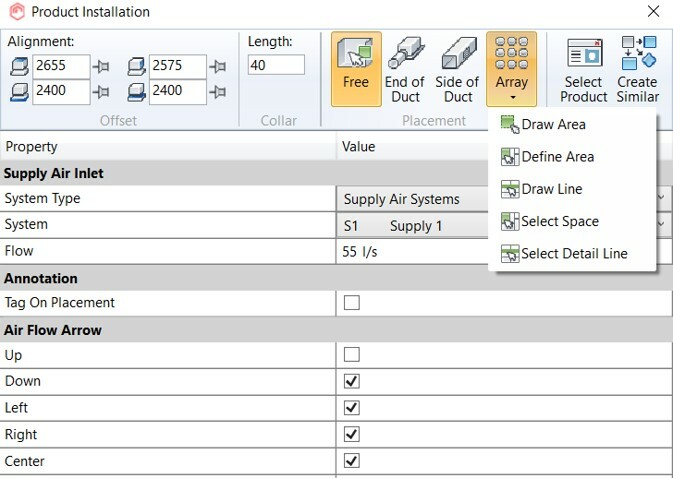 MagiCAD Ventilation for Revit consist of product selection, installation and routing tools optimised for ventilation design and powerful engineering calculations. 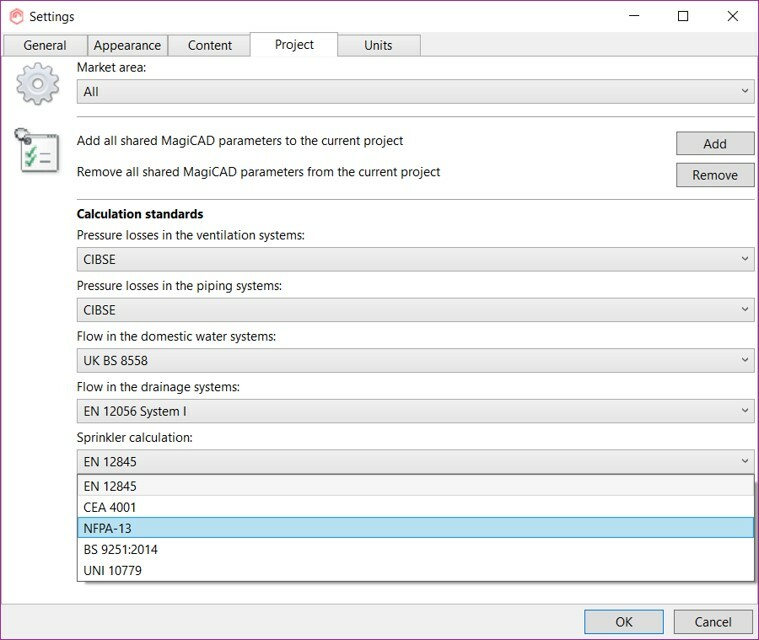 MagiCAD Ventilation for Revit also offers direct access to Europe’s largest library of BIM objects for MEP. In addition, all MagiCAD applications include Common Tools - a selected set of smart and effective productivity and collaboration functions. 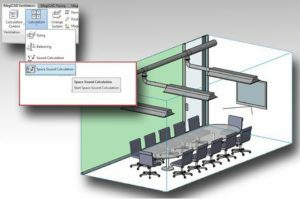 Below is a short summary of some of the tools and functions that MagiCAD Ventilation for Revit provides. Contact us for more information. MagiCAD Libraries offer a wide selection of high-quality BIM objects. 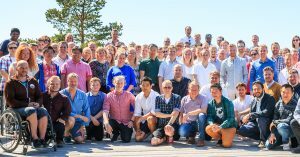 Designers utilizing MagiCAD can utilise the full catalogue of one million intelligent BIM objects and access detailed, accurate dimensions and comprehensive technical data. The Library represents products from over 270 international manufacturers. 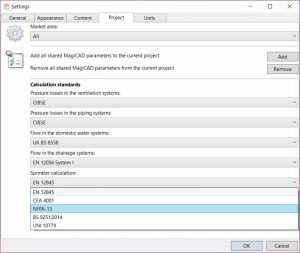 MagiCreate is a complementary software for creating custom MEP product libraries for both MagiCAD for Revit MEP and MagiCAD for AutoCAD. 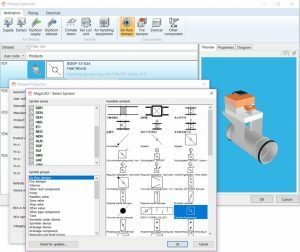 MagiCreate enables you to model a comprehensive set of Mechanical, Electrical and Plumbing products using easy-to-use modelling functions. 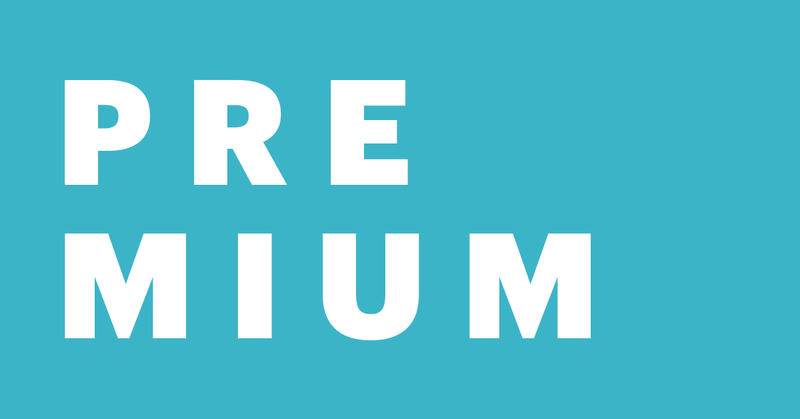 If you need to use specific products which are not part of our ready-made selection of over 1,000,000 manufacturer-specific product models, you can download and install MagiCreate and begin modelling. 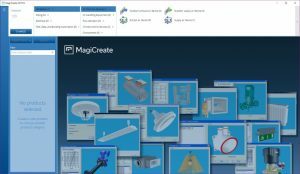 MagiCreate be downloaded free-of-charge directly from the MagiCAD user interface using the Plugin Manager function or from the MagiCAD Download Portal. You can open MagiCreate from the desktop or from the MagiCAD user interface. 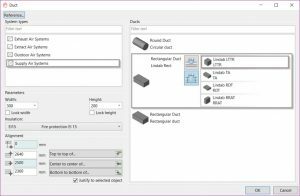 Modelling with MagiCreate is easy because you can define custom products by editing the dimensions and technical properties of MagiCAD’s existing generic product databases. You can create additional databases for MagiCAD according to your project needs and edit the properties of the new products and product variants. 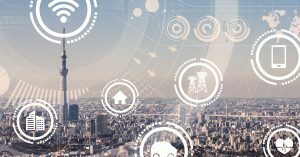 When the manufacturer has highly customizable products, a large number of product variants, or they want to help their customers in selecting and installing the most suitable product in each situation, a product selection plugin is specifically developed. 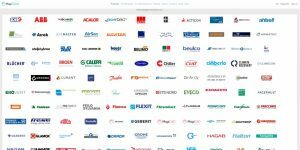 Over 20 MagiCAD Plugins connect manufacturers’ product selection and calculation software directly to MagiCAD, making product selection faster, easier and more accurate. Once you have selected a product, you can import and place the product from the plugin in your MagiCAD model just as any other intelligent MagiCAD object. Information about the dimensions and technical data is included in the product model. You will also get direct access to a wider range of more complex and more configurable products. 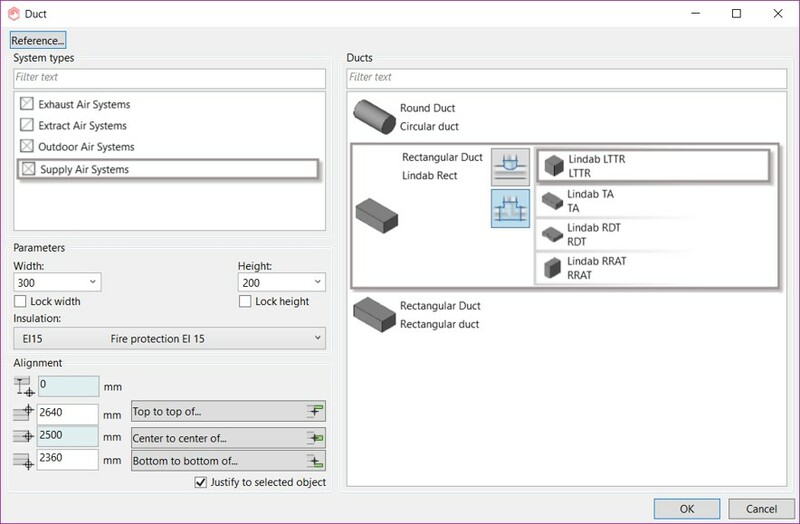 For a fast configuration of your routing preferences for duct work modelling. 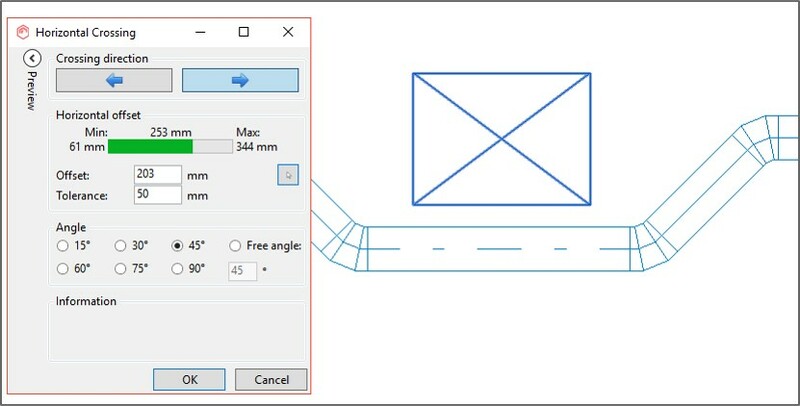 Copy the used setting from an already modelled segment by using the reference button. Then, if needed, change system, fittings, add insulation or align the new duct with the smart alignment tools. All settings collected in one single dialog. 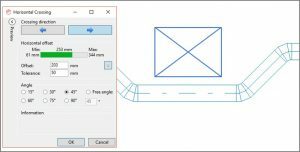 The productivity tools dramatically improves your modelling productivity. 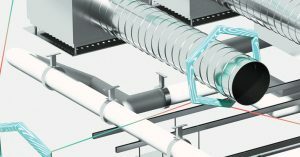 Functions like the 3D section box, the crossing tools, angle to horizontal, standard connection and the multi device connection tool definitely simplifies and facilitates your duct work modelling. 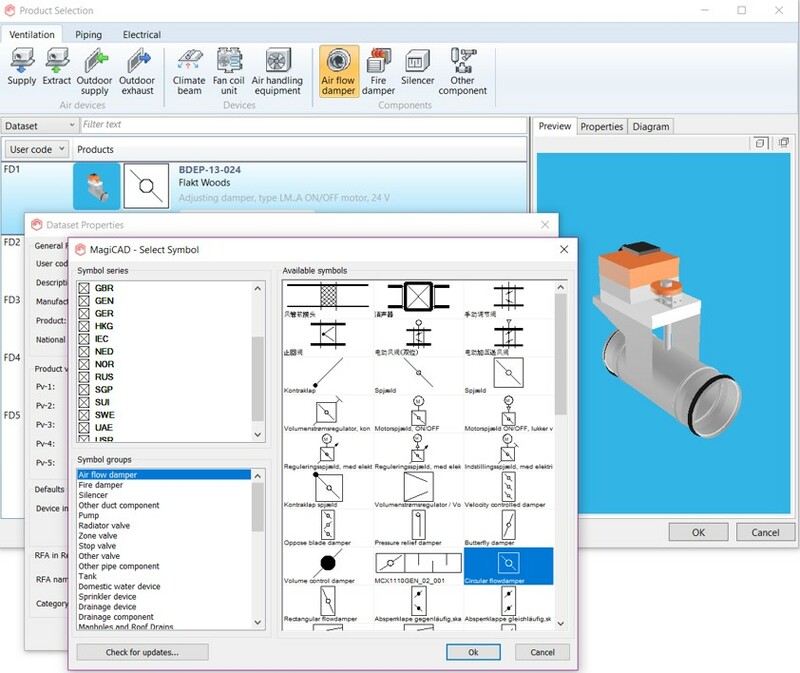 MagiCAD offers the possibility to add local 2D symbol to selected 3D models plus a dynamic installation interface that adopts to the selected product. 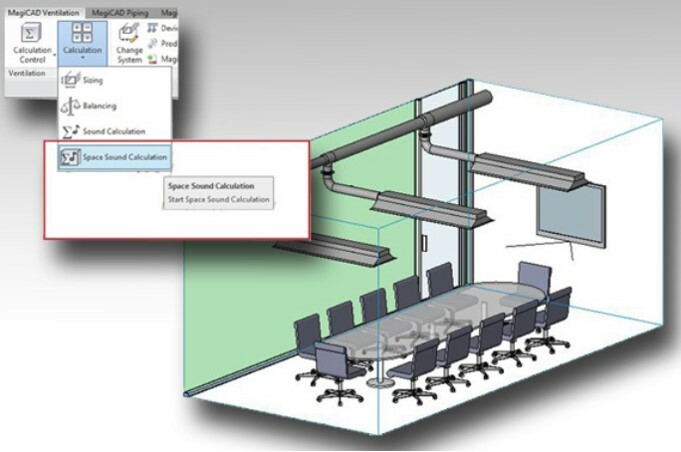 Once the ventilation system is partly or fully modelled, you can easily utilise MagiCAD´s integrated and localised calculation tools including sizing, balancing, system sound calculations and space sound calculation. Calculate to minimum pressure, fan pressure or a given pressure. 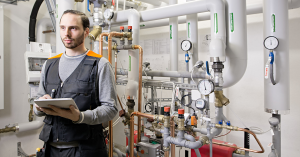 Adjustment values, pressure drop, sound and flow data – all is there for you to analyse. Finally when all are set and done, print the calculation report with matching node numbers and all the design criteria documented. 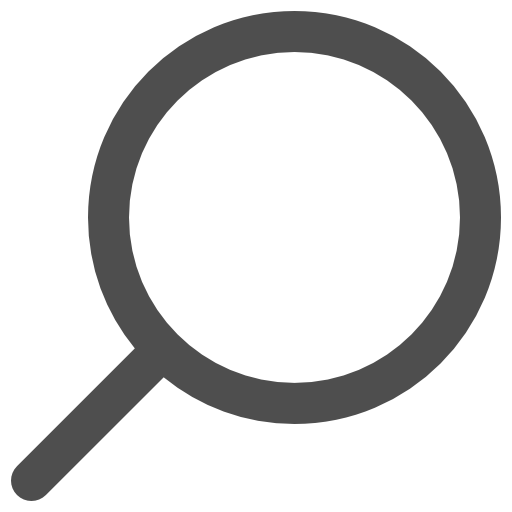 When the manufacturer has highly customisable products, a large number of product variants, or they want to help their customers in selecting and installing the most suitable product in each situation, a product selection plugin is specifically developed. 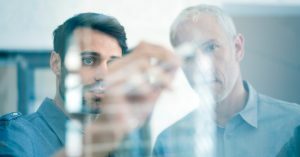 Over 20 MagiCAD Plugins connect manufacturers’ product selection and calculation software directly to MagiCAD, making product selection faster, easier and more accurate. 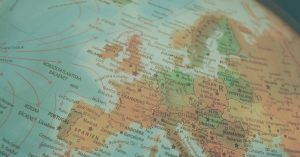 You will also get direct access to a wider range of more complex and more configurable products, for example air handling units (AHUs). 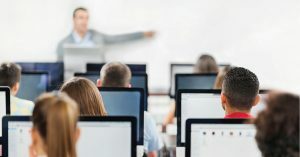 Network licenses are not tied to a particular workstation, so this method provides a flexible and efficient approach. 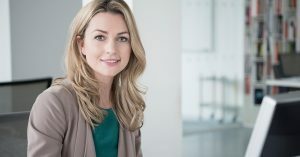 A Maintenance plan can be signed for one, two or three years at a time, with discounts for two-year and three-year plans.